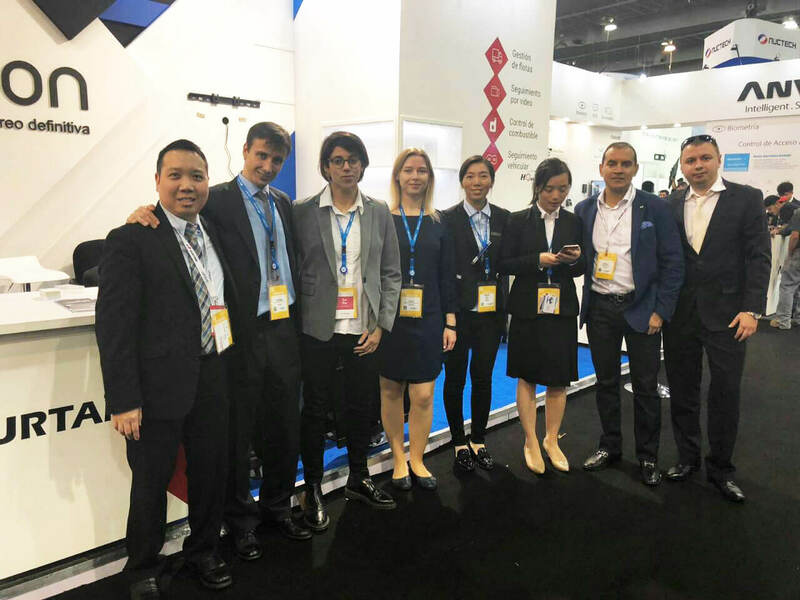 Gitex Technology Week ended the expo season of 2018. It appeared to be mega productive and eventful. The word MEGA is here for a good reason: at three major exhibitions, Gurtam introduced Megabooth format to gather the leading technology partners in one place. The new concept shot the moon, and here is the testament. That’s why we decided to carry on the tradition next year with one more Megabooth in the list. But first things first. On May 7-9, we’ll lease a piece of land in Mexico City to construct the first Megabooth in Latin America at Expo Seguridad Mexico. This is a key event in the region for safety and security. By the way, those in the know have already made reservations to co-exhibit with Gurtam. So, hurry up to get your stand in the heart of telematics events. The day before, we welcome you at Gurtam partner conference for the Latin American community. Join us for 4 days to get the best of these two worlds. the entire Russian-speaking Gurtam community to share the experience. And much more to see with your own eyes. Take a look at our last year’s event in Moscow - seems to be more impressive than the Kremlin and far more useful from the integrator’s point of view. A month later, on October 6-9, Gurtam community in the Middle East will settle in Dubai. GITEX Technology Week features the latest developments in AI, the blockchain, robotics, cloud technologies, and the Internet of Things. Don’t miss a chance to visit and exhibit at the major technology event in the region. 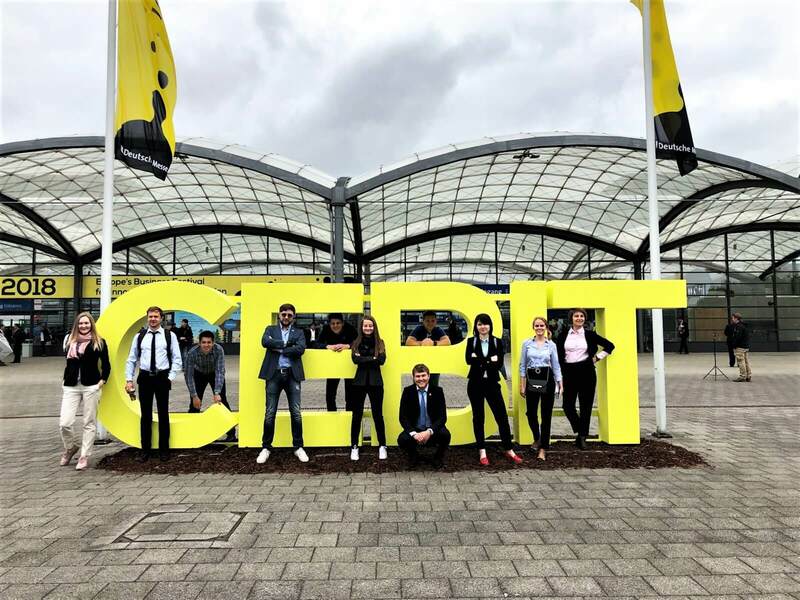 If you missed the link at the beginning of the article, check the first-hand experience from the Megabooth at GITEX 2018. The global Megabooth show traditionally ends in Los Angeles on October 22-24. 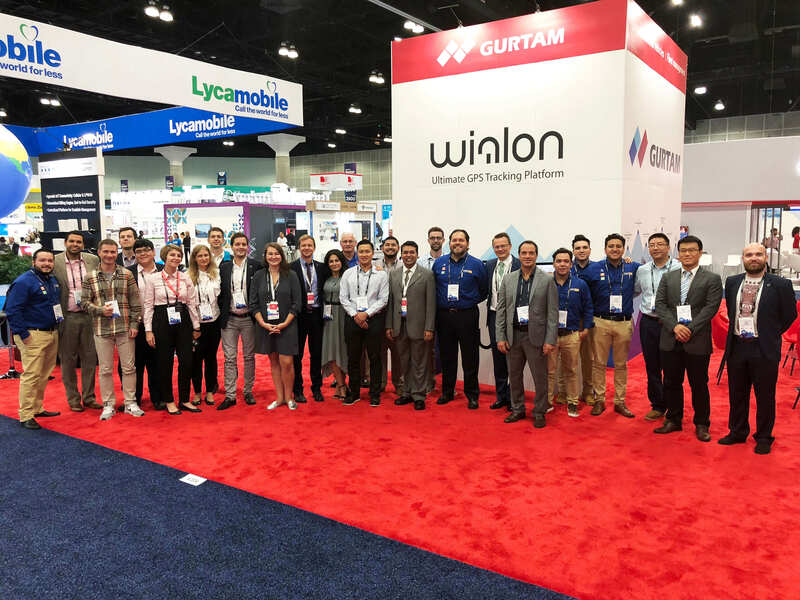 Annually, “the City of Angels” gathers integrators, hardware manufacturers, and Wialon-based software developers around Gurtam and flespi teams to showcase the newest solutions at MWC Los Angeles. In Dubai and Los Angeles, we also host region-specific Gurtam partner conferences. Visit us for reports, training, workshops, and presentations where you can become a speaker or an attendee. But let us not forget that we don’t always need a Megabooth to make the event MEGA. Gurtam expo season becomes hot already in spring. On May 14, we head to Johannesburg for Securex South Africa (Booth D28, Hall 2). For three days, our team will be focused on bringing telematics to security sphere in Africa. Here, the issue burns hotter than the air. And we are going to heat the interest even more with our presence. Exposec International Security Fair will take place on May 21-23 in Sao Paolo, Brazil. Again, we make Wialon serve the cause of security. But this time in Latin America and for 45,000+ visitors. 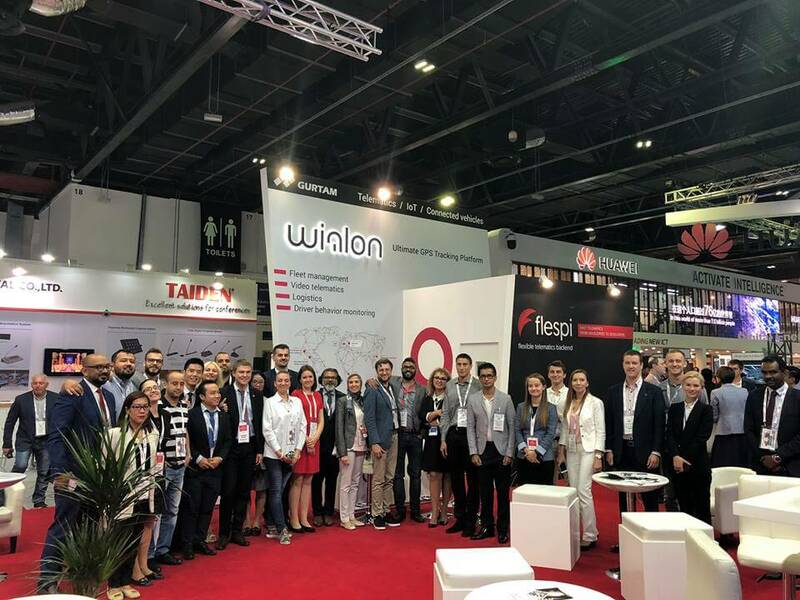 Exposec 2018 made us famous in Brazil, uncovered impressive Wialon-based solutions, and gave the insight into the local market boosting our growth in the region. So, the decision to exhibit in 2019 was made within minutes. Finally, the event we anticipate most: TelematiX! The anniversary TelematiX conference starts on July 29 and ends on August 2. 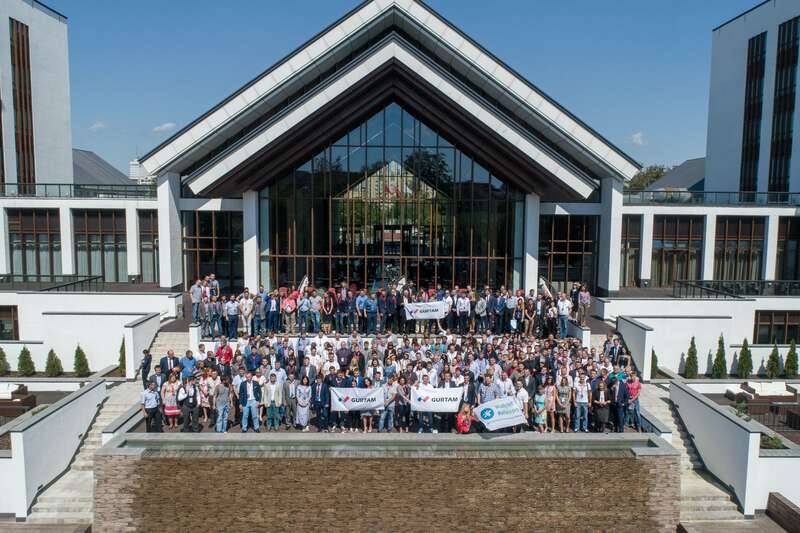 Every Gurtam partner event in Minsk aims for the top, but this year, it will be a cut above everything. In 2019, we gather Russian and English speaking partners together – for the first time in the last 3 years! 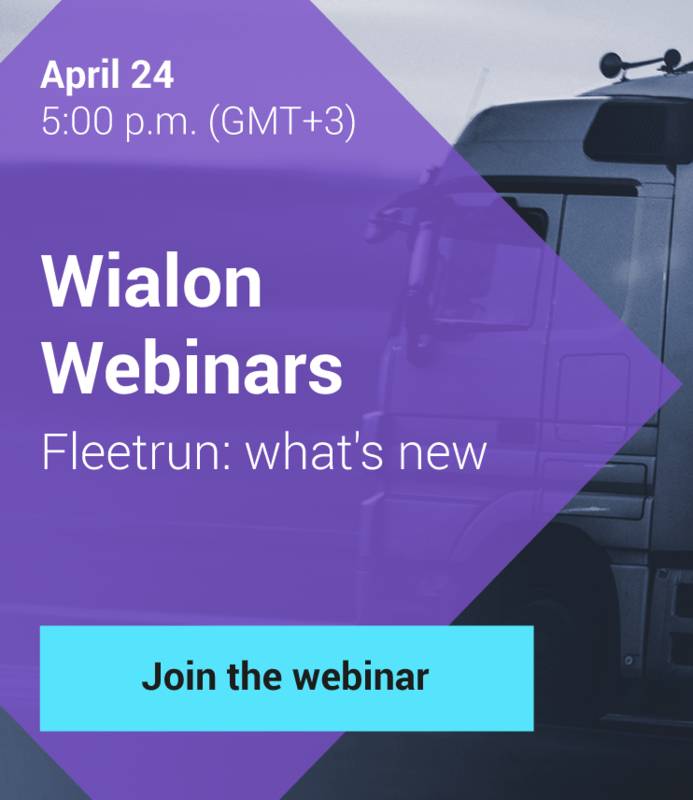 Follow the news and stay tuned. And while you await TelematiX, think back to Telematics 2018 and find yourselves in our photo report. For you not to miss anything, we created the calendar and keep it updated. All you have to do is to appear in the right place and at the right time. See you soon!